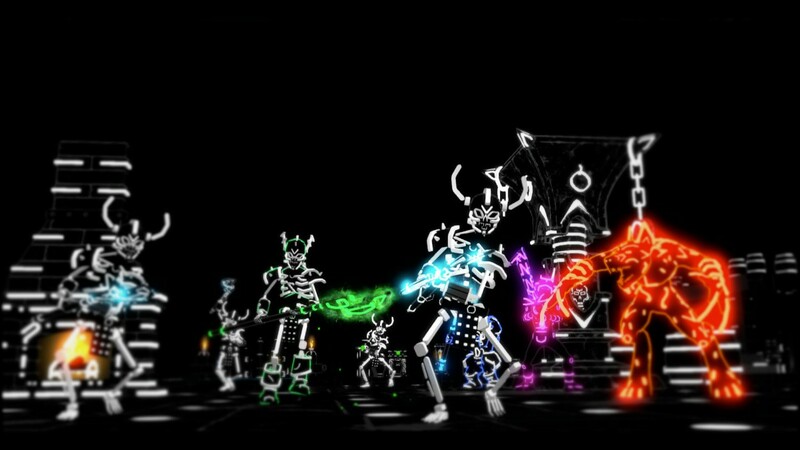 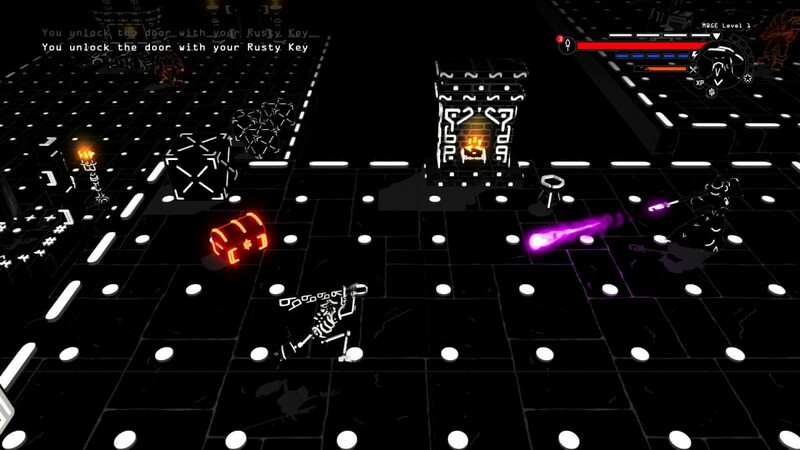 ASCII stylized dungeon crawler Brut@l revealed for Playstation 4 - Use a Potion! 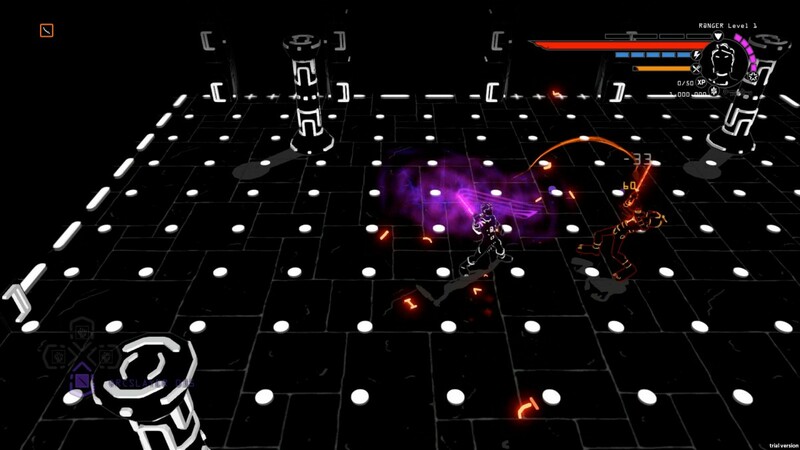 I absolutely love the style of Brut@l – add to that the Gauntlet-style arcade dungeon crawling gameplay and I know we’re on to a winner. 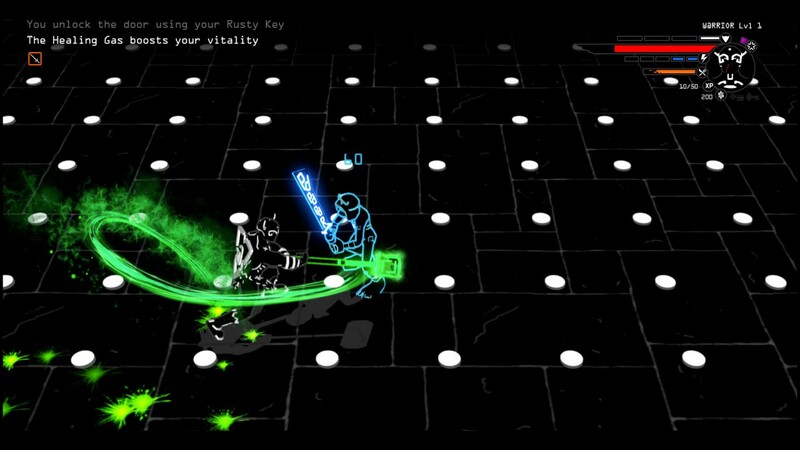 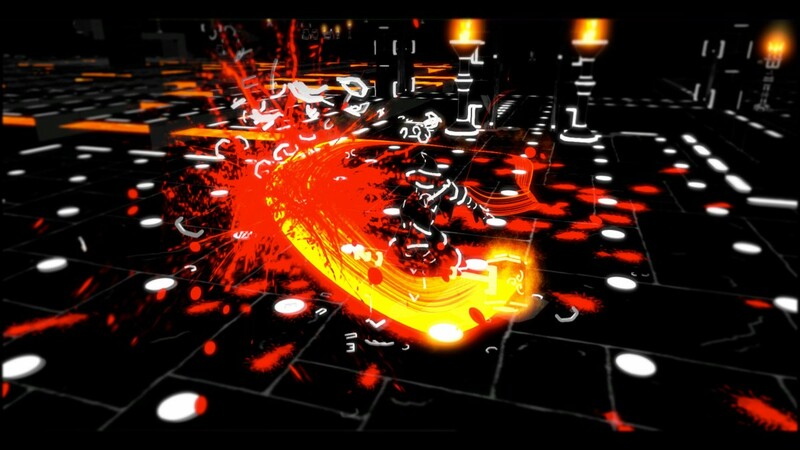 I can’t wait to try Brut@l out – we’ll be getting our hands on it on the Playstation 4 early 2016.